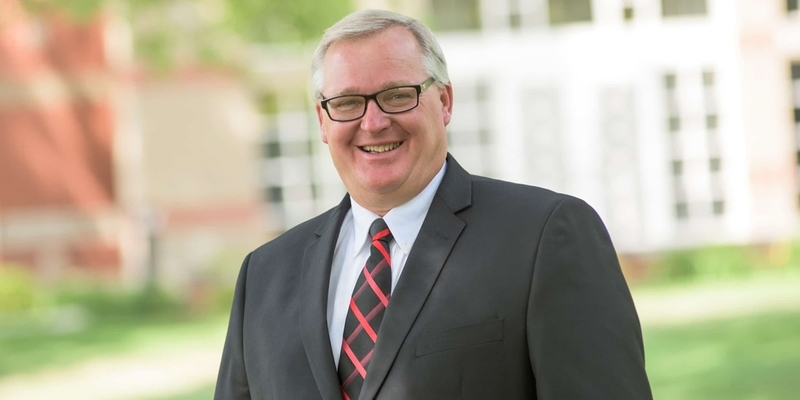 As vice president for enrollment and marketing, Mark Bloemendaal oversees the admissions, financial aid, and marketing & communications offices. He has nearly three decades of experience in student recruitment, starting as an admissions counselor after graduating from Northwestern, then as an assistant and associate director, and finally as the college's director of admissions for five years. He was also the head coach for first the Red Raiders' baseball team and later the men's golf team. Most recently he was Northwestern's director of alumni and parent relations from 2010 to 2015.